Would you like to build their confidence through fun & inspiring singing lessons? Whether your child is a complete novice and has never had a singing lesson before or your son/daughter is already attending a weekly stage school and you wish to enhance their current tuition you have found the right place to nurture their singing ability. Little Voices Putney provides specialised singing lessons, giving your child specific individual tuition within small group sizes. Our highly qualified tutors are extremely passionate and care about each individual child, they are determined to work to your child’s individual needs and ability. Our unique lessons build children’s confidence and development through inspirational, fun, technique filled lessons. Throughout the year pupils work towards LAMDA Communication or Musical Theatre examinations as well as a yearly performance. 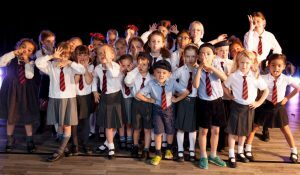 Mini Voices lessons are 40 minutes and are designed for 4 to 7 year olds working towards accredited LAMDA introductory Examinations and mini performances. Performing Arts training is delivered in fun and inspiring lessons to build children’s confidence, promote social development as well as helping with speech and language development through singing. Little Voices lessons are 50 minutes long and are designed for 8 to 13 year olds organised by age, ability and friendships. Lessons are technique filled working on songs from various musicals. Throughout the year, pupils work towards a Musical Theatre LAMDA Examination as well as a yearly performance. Enrolling now with FREE Trials! This Summer we bring you THREE exceptional performing arts camps fun, stimulating and educational childcare in the holidays for 4 – 13 years. Children will be transported through a wondrous week of singing, dancing & acting. In the space of just four/five days children will perform an entire play ‘ in front of an audience of friends and family. Not only will every child who comes on the camp have lines to say, they will have learnt songs, dances and will have made lots of new friends too. Includes a free video of the final performance and workshop day! We are thrilled to announce that we will be opening a new centre in Teddington this January 2018! To celebrate we will be holding an evening of FREE TRIAL LESSONS for the opening night on: Thursday 18th January. 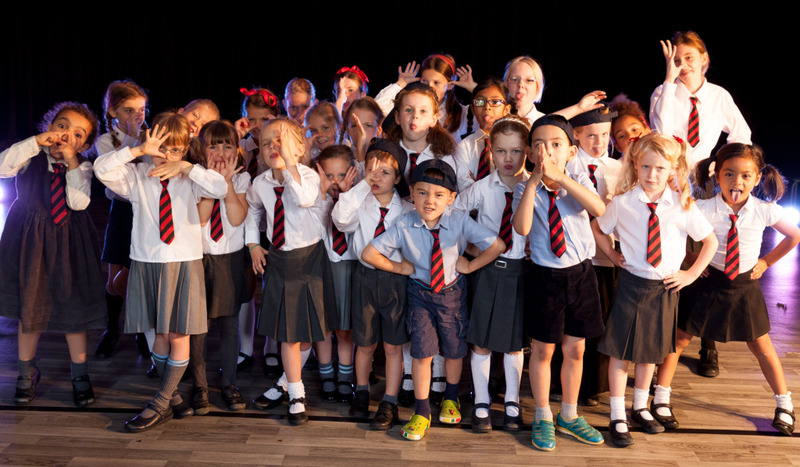 We specialise in performing arts training through singing and drama of distinction for children aged 4 – 13 years working towards highly accredited LAMDA examinations and yearly performances. There aim is to provide fun – filled, inspiring lessons for children in a safe and caring environment through small group sizes allowing them to build in confidence and promote their development. ENQUIRE NOW TO PRE BOOK A FREE TRIAL FOR THE OPENING EVENING ON: THURSDAY 18TH JANUARY!